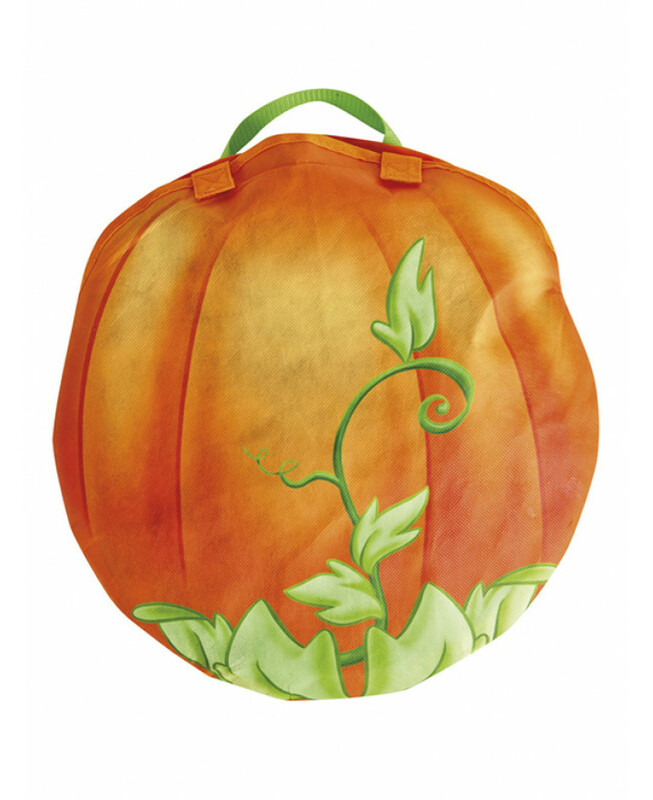 Transforms from a pumpkin bag into a carraige tent! 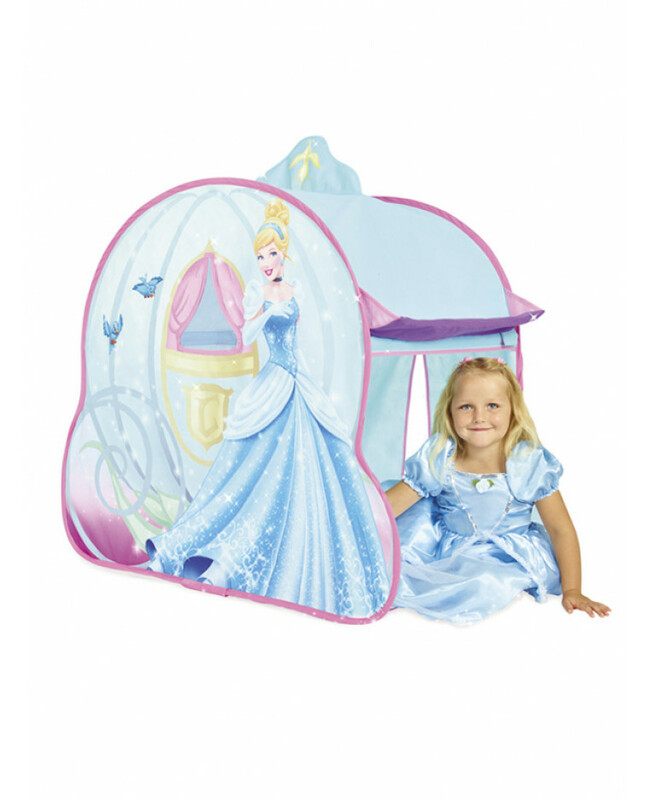 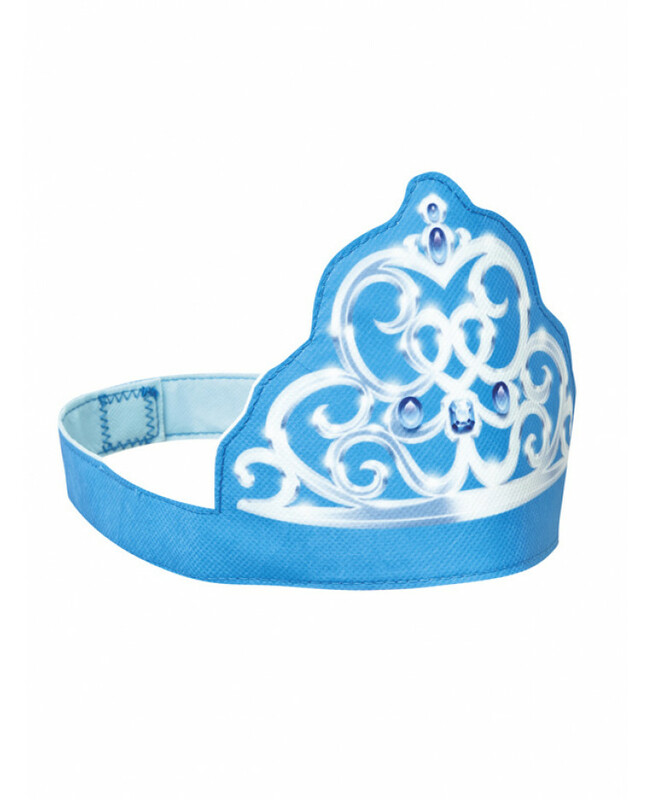 This fantastic carraige shaped Disney Princess Cinderella Role Play Tent pops out in an instant to provide hours of imaginative fun! 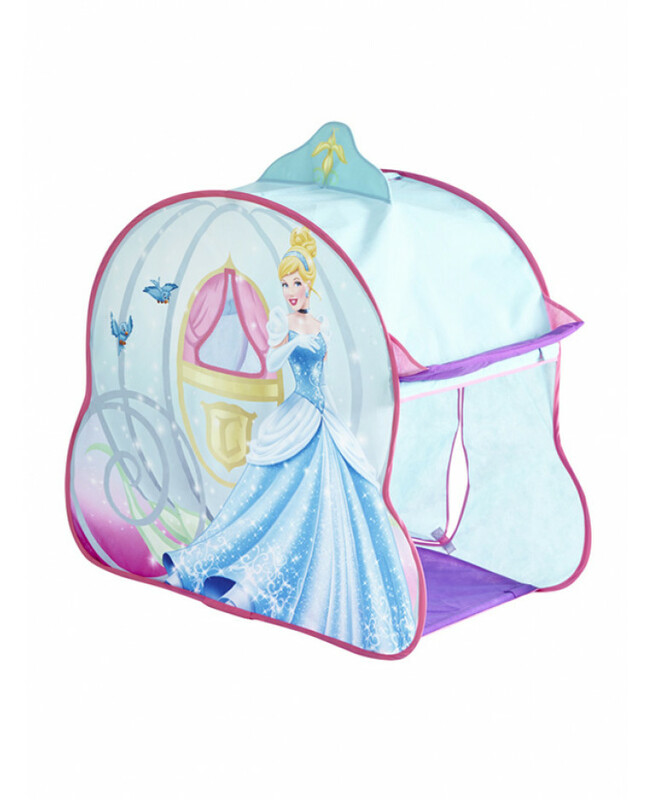 Disney Princess fans will love the pretty carraige design which features images of Cinderella and magically transforms from it's pumpkin shaped bag! 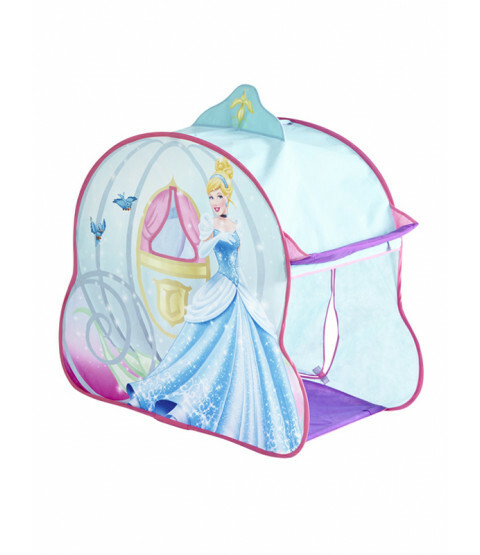 What's more, when it is time for bed, the tent simply folds compactly away for the night ready to be popped up again the next day.